You are here: Home → Why Did Cottman Create the Transmission Physician? 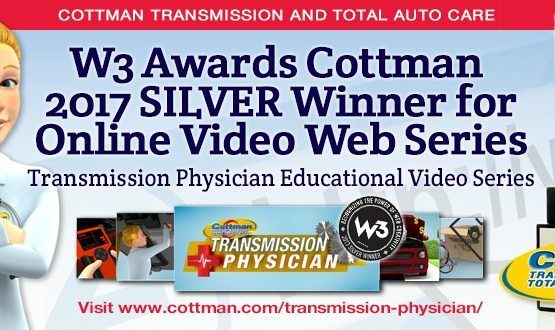 The Cottman Man is joined by the Transmission Physician, who will focus specifically on transmission repair. Because, while the Cottman Man represents the classic appearance of an auto technician, the Transmission Physician is a woman. Why the distinction? 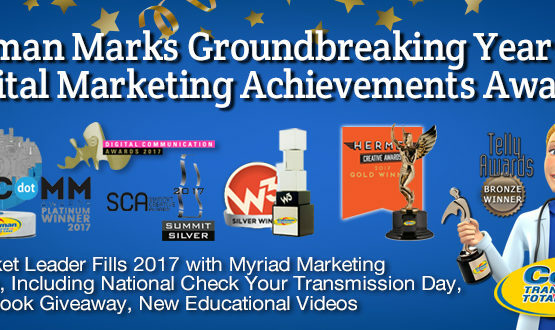 To honor the many women who’ve been part of the transmission repair industry! 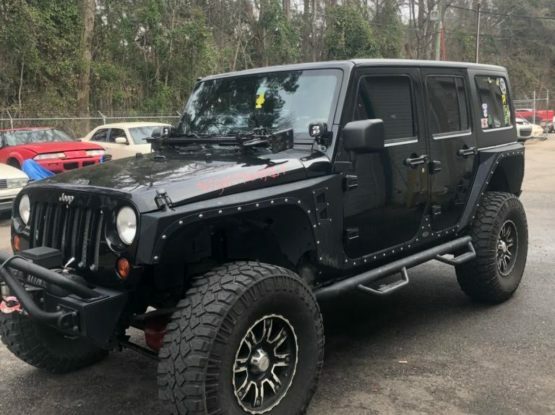 Previous Post Should I Choose one Repair Shop or Take my Car to the one that Offers the Best Price?